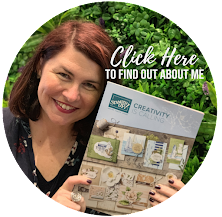 You may have just come from the talented Laura Britten at Stamping with Laura Jane, if this is your first stop in our blog hop - that is ok, there is a list below and you can keep going around the hop until you have seen all of these incredible projects. 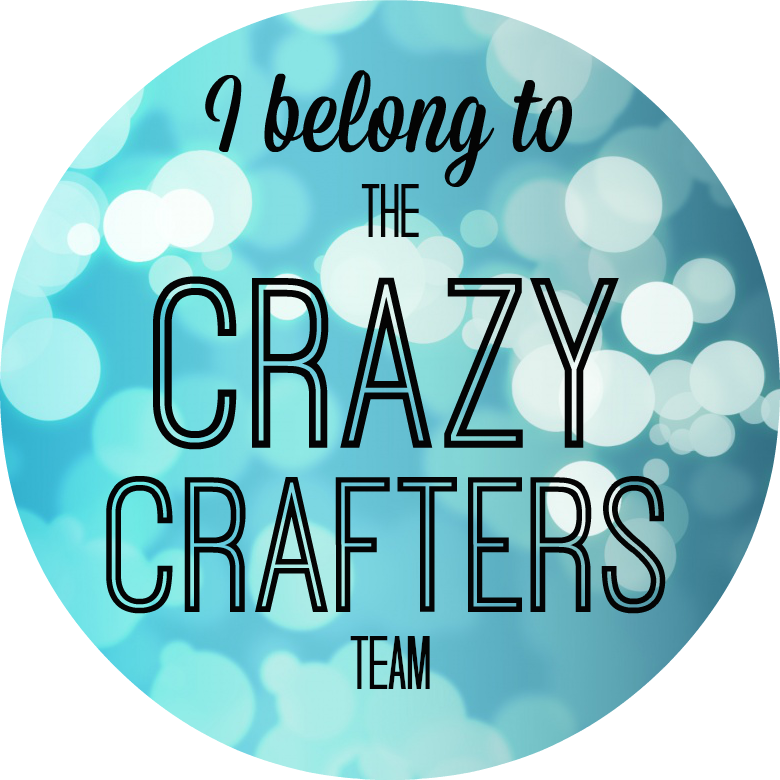 My team the Crazy Crafters are so amazing. I am so proud of them all. We look forward to doing our blog hop every month. 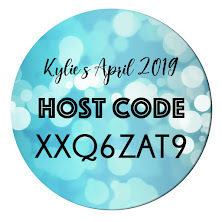 Hope that you enjoy this months blog hop post. This is the card I made this week. I used the brand new Hello Honey cardstock from the new In Colour collection for 2014-2015. There is also Coastal Cabana. I also used the new Something for Baby stamp set with the framelits. So handy not having to fussy cut anything! I also used the Starburst Framelits and circle framelits. I like how the one circle in Coastal Cabana softens the card. The sentiment is using the brand new stamp set - And many more on page 20 of the catalogue. I love how many different sentiments you get in that set 23 in total! Well worth the investment as I am sure, like me, you can never have too many sentiment stamps. Thanks again for joining us and I hope that you enjoy the rest of your experience looking at the other projects. Next blog hop is the incredible Sue Wdowik at Nigh Nigh Birdie . Enjoy!